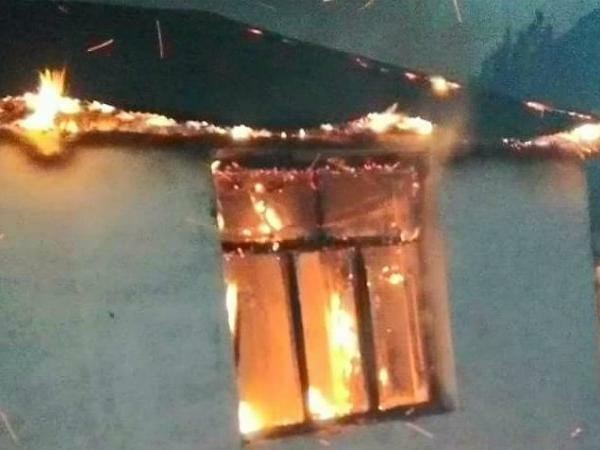 Days after at least 12 schools were burnt down in Gilgit-Baltistan’s (GB) Diamer district, unknown assailants on Tuesday night allegedly set ablaze two girls’ schools in the Khanozai tehsil of Pishin district, reported a private media outlet. According to media reports, no casualties were reported as the schools were closed at the time of the incident. Meanwhile, Balochistan Education secretary has said that a strict action would be taken against those involved. It merits mention that the incident comes four days after some 12 schools were attacked and torched by unknown assailants in Diamer. At least half of the attacked institutions were girls-only schools. According to authorities, explosions were also set off in at least two of the schools.